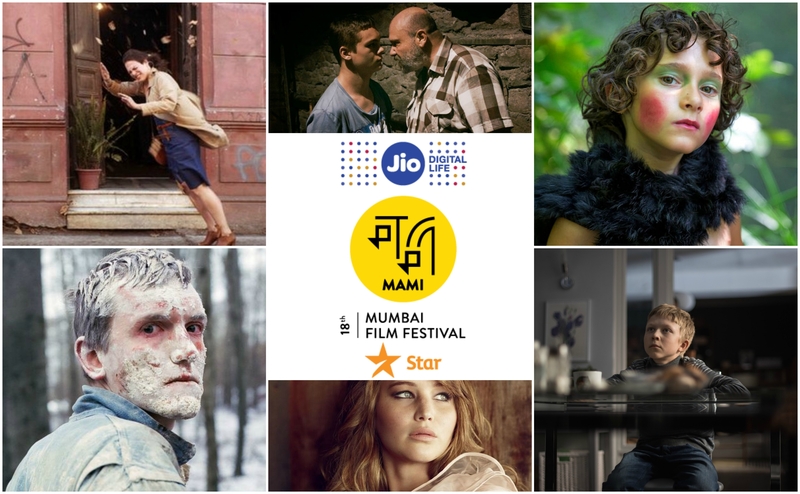 Day 3 at the 47th International Film Festival of India (IFFI, Goa) was one of surprises. First was meeting acclaimed director from Kerala Dr. Biju for a short interaction. 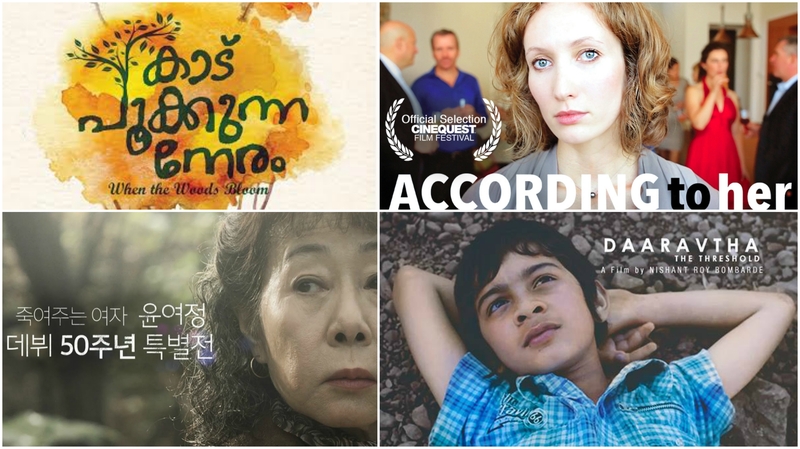 The filmmaker, whose features film have played across film festivals in the world, returns to IFFI 2016 with his latest feature film Kaadu Pookkunna Neram. Directed by Dr. Biju, the film is a worthy follow up to the filmmaker’s repertoire of socially significant cinema. Dealing with the plight of tribal people in Kerala, the director takes us through judgement and labels this minority endures from the rest of the society. The director’s aptitude in making relevant political commentary comes to fore yet again, thus making Kaadu Pookkunna Neram a riveting watch. With able performances by Indrajith, Rima Kallingal, Indrans and others, the film also ignites a thought on the neglect to educate this minor demographic. 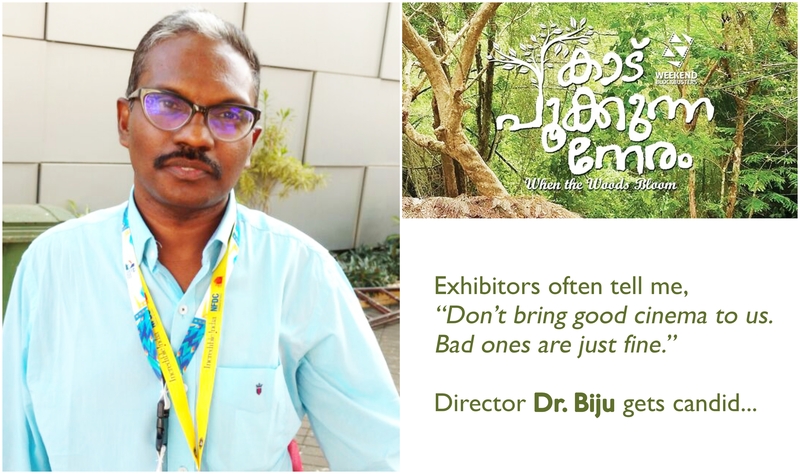 Adding a fine touch, Dr. Biju refrains from naming his characters. They are what they perceive of each other. One must admit that the premise is a bit indigestible in the beginning. Very soon, director E J-yong eases us up to Seoul’s Bacchus ladies. Bacchus Lady pictures loneliness, grief, guilt and basic survival instinct in human beings nearing the dusk of their lives. 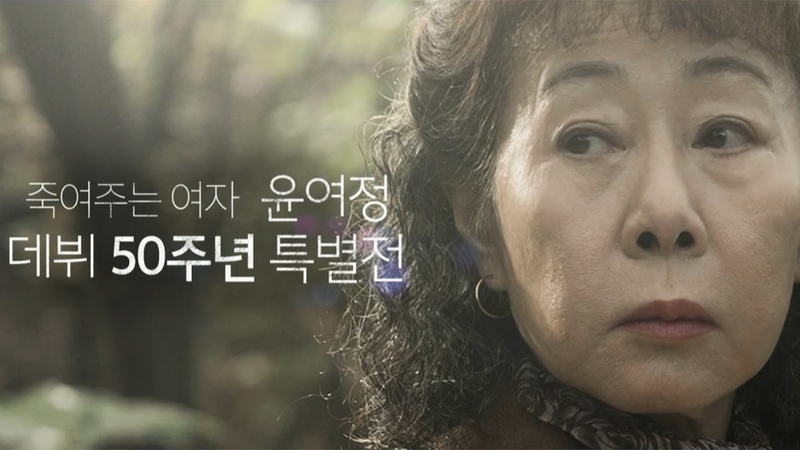 Pitch perfect acting courtesy Youn Yuh-jung makes this amalgamation seamless and the depressing end makes you think over the plight of senior citizens in South Korea. 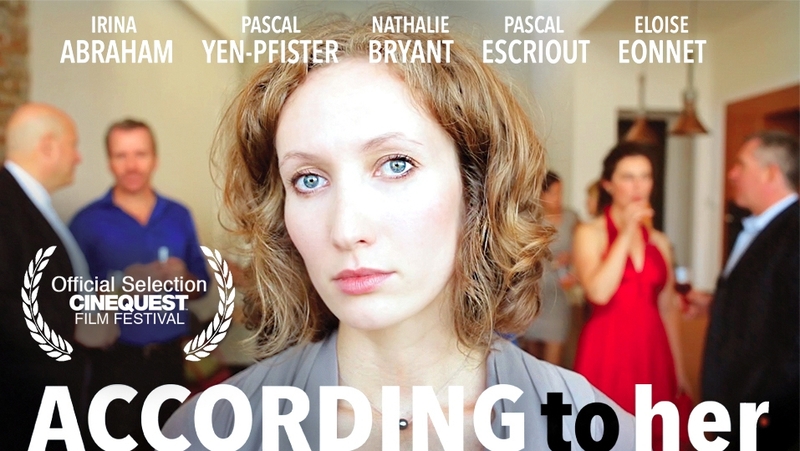 Yes, the statistics are disturbing – as the young documentary filmmaker in the film asserts. So, what happens when a talented pianist decides to devote all her time to motherhood? 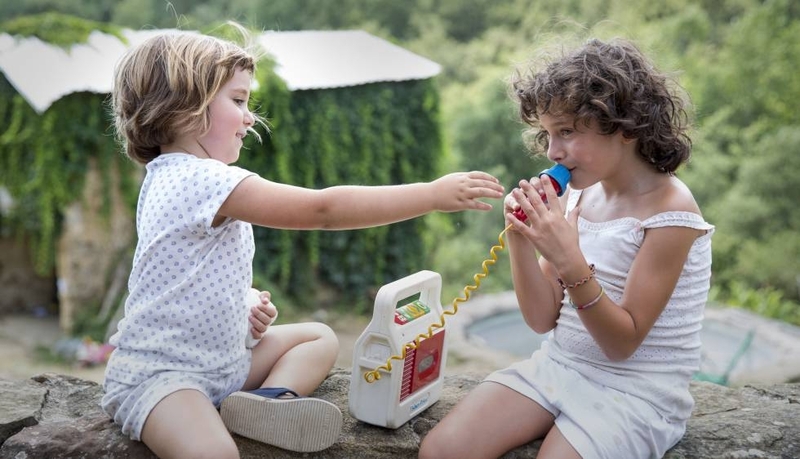 World, surely, turns around her and that’s exactly what director Estelle Artus’s According To Her tries to explore. The film says how objective one should be about the term ‘success’ and a woman’s choices can hit her spirit and values hard. Overall an engaging watch, one wishes the film were a bit less extreme in ideologies. Gender appropriation. One concept that third world nations haven’t come to terms with yet. A man and a woman aren’t supposed to explore each other’s roles – dictates our orthodox society. Marathi filmmaker Nishant Roy Bombarde’s short film Daaravtha features a young boy with a penchant for all things feminine. Brought up alongside women, the youngster tends to appreciate finer things in life – the colour of henna, the graceful mudras, makeup and the works. Reminiscent of Zoya Akhtar’s segment in 2013’s anthology film Bombay Talkies, the short film doesn’t shy away from mirroring the boy’s fears and fantasies. Depicted as dream sequences, that is where the director hits the marque. Also, wait for the immensely fulfilling finale where the boy’s loving mother accepts him the way he is. Recommended! 47th International Film Festival of India (IFFI), Goa continues till the 28th of November, 2016. Stay tuned for updates! Next Post“Arrival”… A creative, emotionally rich science fiction drama!